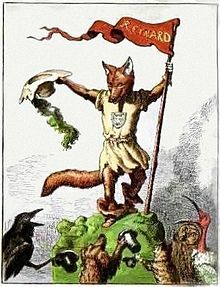 Mischievious and cunning, often associated with magic or trickery, the red fox (Vulpes vulpes) has long been a character in the folklore of many cultures. In Unangan storytelling, the fox was sometimes portrayed as a sort of magic guide, something that could be transformed into. 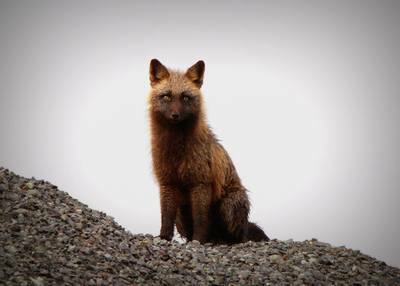 Residents of Unalaska Island are well accustomed to the presence of the red fox but many may not know the history of foxes in the Aleutians. According to the US Fish & Wildlife Service, foxes were not present originally on most Alaskan islands, but the red fox was indigenous to Unalaska Island, Unimak, Sedanka, Akutan, Akun, Tigulda and Unmak islands (the Fox Island group). Red fox were also native to some islands south of the Alaskan Peninsula and in the Gulf of Alaska. The first recorded introduction of foxes to the Aleutians occurred in 1750, when arctic foxes from the Commander Islands were released by the Russians on Attu. About 40 years later, arctic foxes were released on Atka. In 1819, the Russian government ordered the transfer of arctic foxes from the Pribilof Islands to the Rat Islands and other islands in the Aleutians. 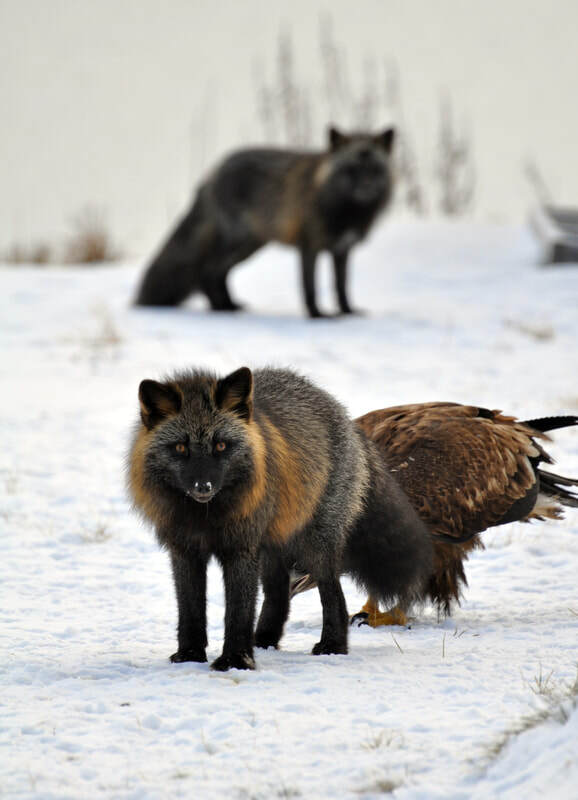 Red foxes from Alaska’s mainland and from Unalaska Island were also introduced on several islands. The pelt of the arctic fox was considered more valuable, and in some cases, red foxes were removed from islands and replaced with arctic foxes. As sea otter populations declined, the value of fox farming increased. 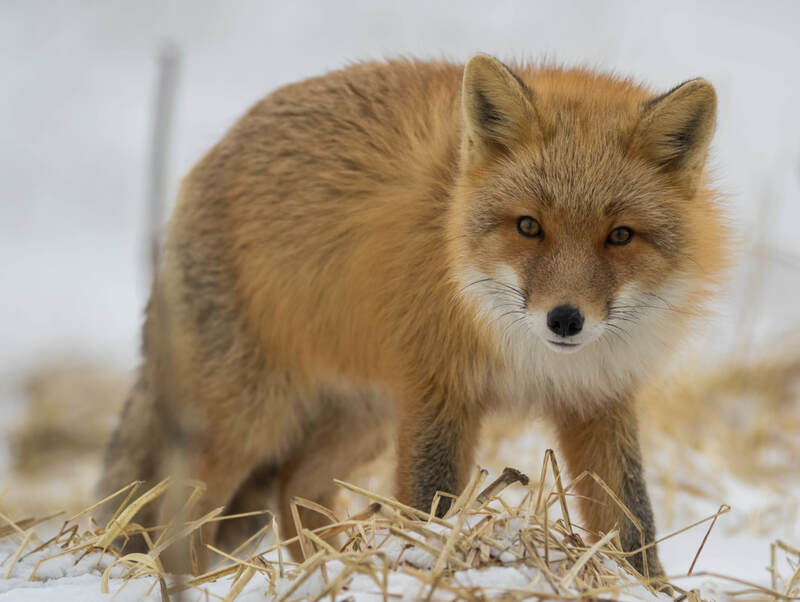 n 1882, the U.S. Secretary of the Treasury began leasing Alaskan islands for propagation of foxes and fox farming grew rapidly in the early 1900s. Many of these islands where foxes were introduced had large seabird colonies that were drastically affected by fox predation. Even after the Aleutians became a wildlife refuge in 1913, the government continued to encourage fox farming. According to FWS, by 1921, 23 of the Aleutian Islands were leased and stocked with mainly arctic foxes and nearly 27,000 pelts were taken from 86 islands that were part of the Aleutian Islands NWR in the 1920s and 1930s. By 1930, nearly every island in the Aleutians was stocked with foxes and the populations of ground nesting birds severely reduced. Ground squirrels and boles were introduced to some islands as an additional food supply for foxes. Government policy gradually changed from facilitating fox farming to eradicating foxes due to concerns over impacts on bird populations. A collapse in fur prices also led to diminished interest in fox farming. On some islands, foxes died out naturally or were over-trapped. On Unalaska, the arctic fox was out-competed by the red fox and disappeared. Red foxes vary in coloration from light red to almost black. ​The Arctic ground squirrel , Spermophilus parryii, was introduced as food for foxes during the period of fox farming.